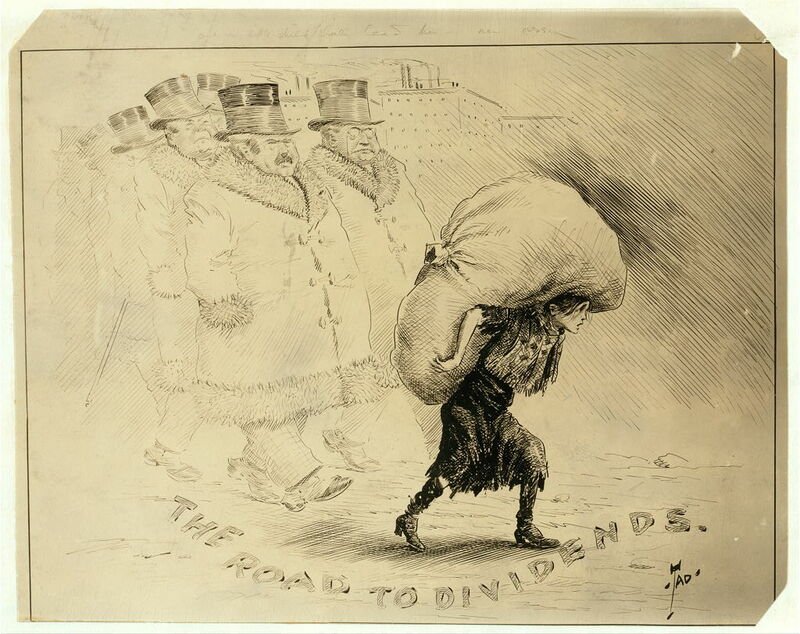 The Industrial Workers of the World (IWW)-led “Bread and Roses” textile strike of 32,000 women and children ends after ten weeks when the American Woolen Company accedes to the workers’ demands. Soon, the rest of the Lawrence, Massachusetts textile companies followed suit and wages were raised for textile workers throughout New England. House Joint Resolution No. 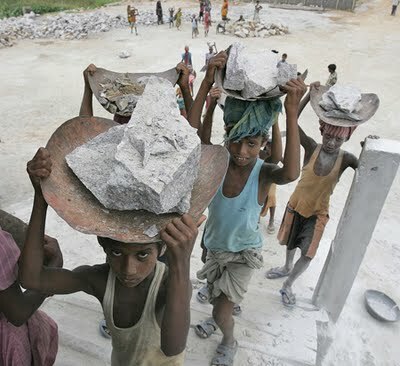 184 (the Child Labor Amendment) is adopted by the U.S. House of Representatives, later to be adopted by the Senate on June 2. The amendment – which would grant Congress the power to regulate the labor of children under the age of 18 – is still pending, not having been ratified by the requisite ¾ of the states. Sociologist and photographer Lewis Hine is born in Oshkosh, Wisconsin. 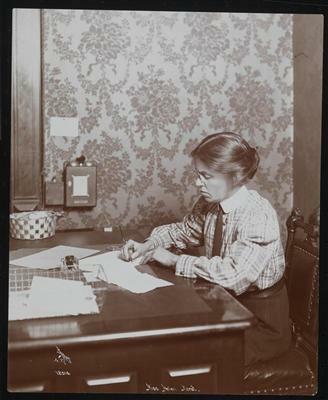 In 1908, Hine became the photographer for the National Child Labor Committee and spent the next decade documenting child labor to help the organization’s lobbying efforts to end child labor in American industry. 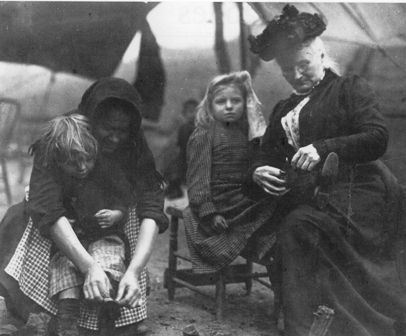 Mary Harris “Mother” Jones begins the “Children’s Crusade.” Accompanied by child mine and mill workers, she walked from Philadelphia, Pennsylvania, to President Theodore Roosevelt’s home in New York state to protest the plight of child laborers. 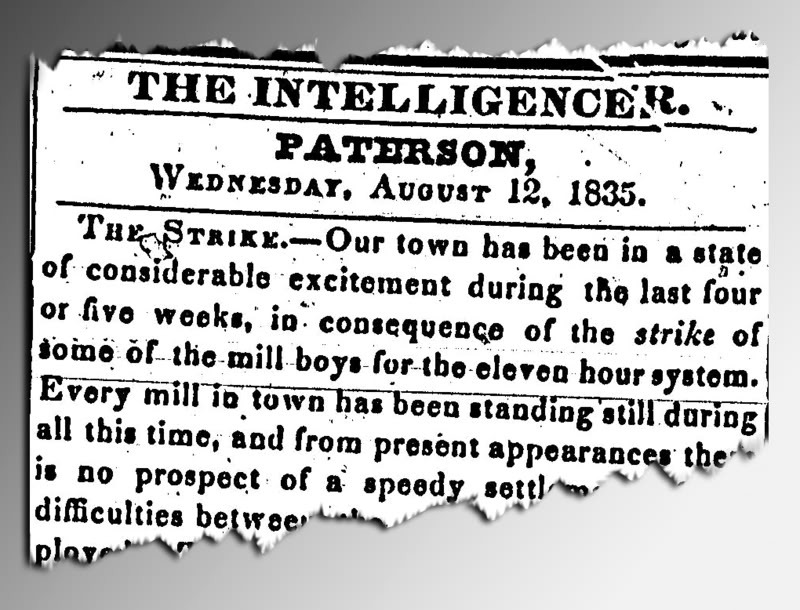 More than 2,000 workers—many of whom were children—from 20 textile mills in Paterson, NJ, go on strike demanding shorter working hours (from the 13 1/2-hour days they were working to 11 hours). Employers refused to negotiate and broke the strike by unilaterally declaring a reduction in work hours to twelve hours daily during the week and nine hours on Saturdays. 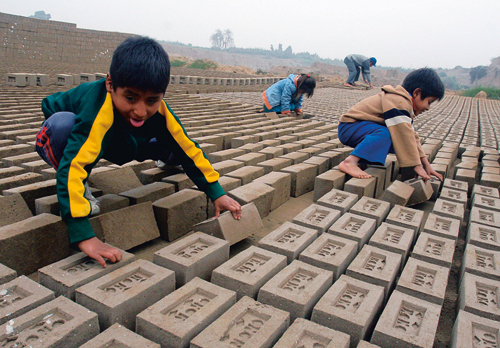 The International Labour Organization (ILO) establishes the annual World Day Against Child Labour to raise international awareness about and activism to prevent child labor. Librarian, trade union activist, and writer Helen Marot is born in Philadelphia. 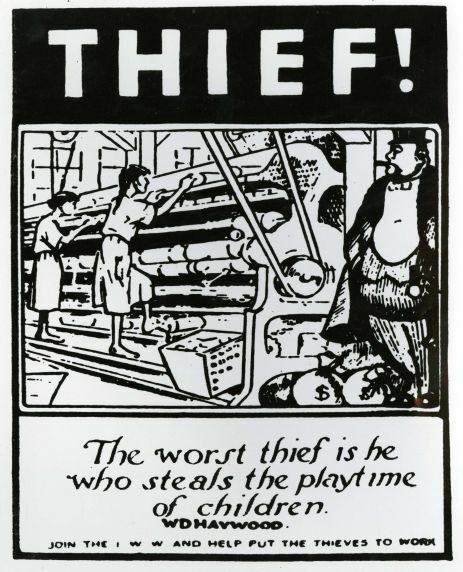 Marot’s work investigating child labor in New York led to the enactment of the state’s 1903 Compulsory Education Act. She served as executive secretary of the New York Women’s Trade Union League and was an advocate for children and women workers throughout her life.